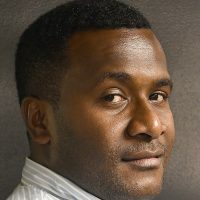 The Itaukei Land Trust Board has confirmed to FBC News that the land which is being disputed by the Tamavua village landowners is an outright reserve. 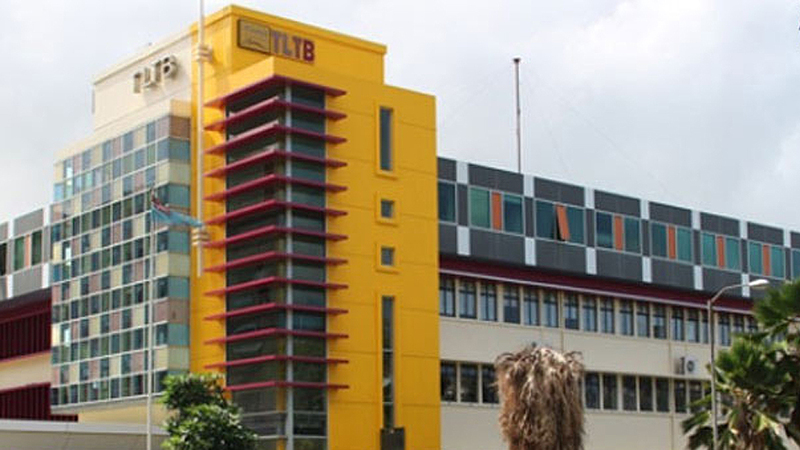 TLTB Deputy General Manager Solomoni Nata says they have all the documents to clarify that proper processes were followed before the lease was given. Nata says the lease was awarded to the Tamsville Company that is owned by the Chief and the landowners of Tamavua village. The duration of the lease is for ten years and members of the Chiefly clan of Tamavua village also receive a fair share of the lease money.